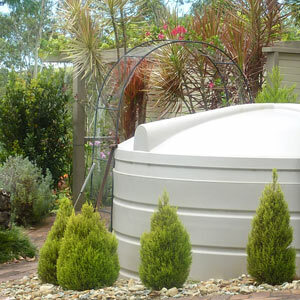 "Duraplas offers peace of mind with an impressive 20 year warranty on our full range of round and slimline poly tanks"
20-year warranty (10 years repair or replace + 10 years pro-rata) is included on all models of polyethylene slimline and round rainwater tanks. 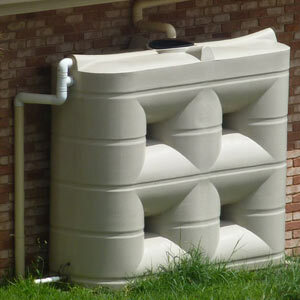 Lattice™ underground tanks include a 10 year repair or replace warranty. 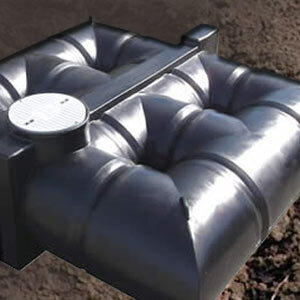 Duraplas not only manufactures the best quality tanks available, but have a very unique position compared to all other tank manufacturers. We’re still around after 35+ years, still with the founding family in ownership! We don’t just offer a quality product, but a warranty backed by time. A warranty you can trust! For more specific details of the warranty conditions please see our warranty terms and conditions.